The Elephone P9000 Lite, android smartphone comes with 1.8GHZ Octa-core Processor, 32GB internal storage, 4GB ram, 13MP camera quality and also 8.0MP front camera designed for video calls and selfies. 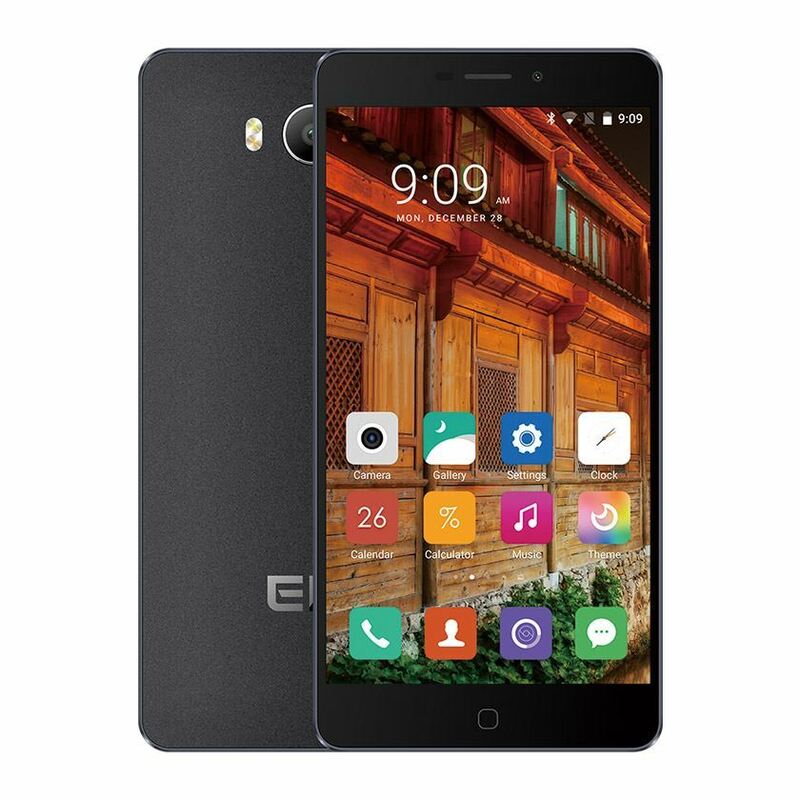 Actually the gadget comes pre-loaded the latest Google android OS, version 6.0 Marshmallow, Elephone P9000 Lite has a single sim feature with full 4G/LTE support, it will be up for sale come June 2016. This gadget is so good that, you must switch your current smartphone for Elephone P9000 Lite, it’s aluminum stands from the crowd, and comes in black and Silver White Options. Elephone P9000 Lite comes with a powerful battery having a capacity of 3000mAH power juice, said to be capable of supporting more than 30 days of standby when fully charged, 40hours talk time, 12 hours video play back and 12 hours browsing.